Home » GYM TALK » 4X MR OLYMPIA JAY CUTLER and KEITH MIDLEBROOK at Golds Gym. 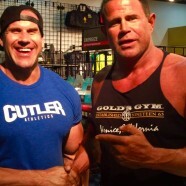 4X MR OLYMPIA JAY CUTLER and KEITH MIDLEBROOK at Golds Gym. 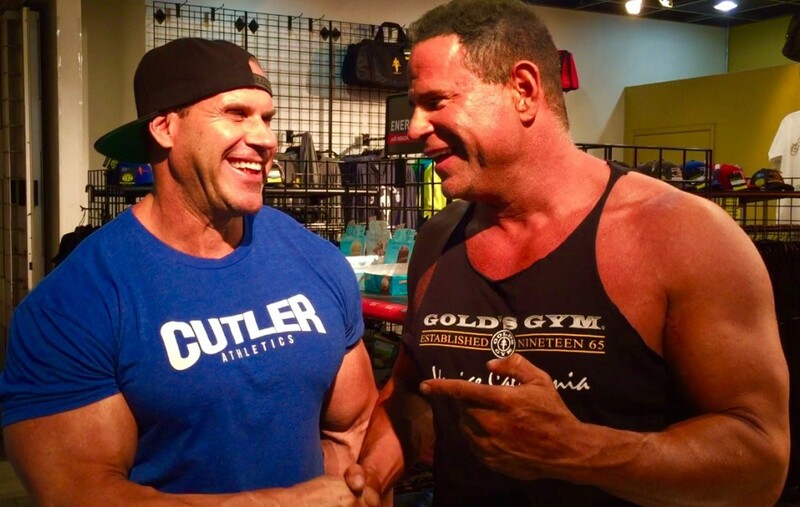 4X Mr Olympia Jay Cutler and Keith Middlebrook at Gold’s Gym, the Mecca Of Bodybuilding. We discuss his Legendary Training Sessions, his Powerhouse Social Media Following and I remind Jay he is the one who taught reigning Bodybuilding Champion Phil Heath Everything he knows. Phil admits it on You Tube. I suggest to Jay with a serious comeback with 6 Months of “Full Throttle Training” HE is the one who could actually beat Phil Heath. Much more to come………………………………on an Episode of “Gym Talk”. *#1 LARGEST “SOCIAL MEDIA” FOLLOWING IN BODYBUILDING HISTORY AND STILL RISING. * #1 RECORD BREAKING DVD SALES IN HISTORY OF BODYBUILDING OF SOME OF THE MOST INSPIRATIONAL DVD’S EVER MADE FOR THE SPORT. Keith Middlebrook, Jay Cutler Bodybuilding, Ballers, Players, Gym Talk, Keith Middlebrook Pro Sports, Golds Gym, Mr Olympia,GYM TALK, Keith Middlebrook. Mr Olympia, GYM TALK, Keith Middlebrook Pro Sports, Keith Middlebrook.